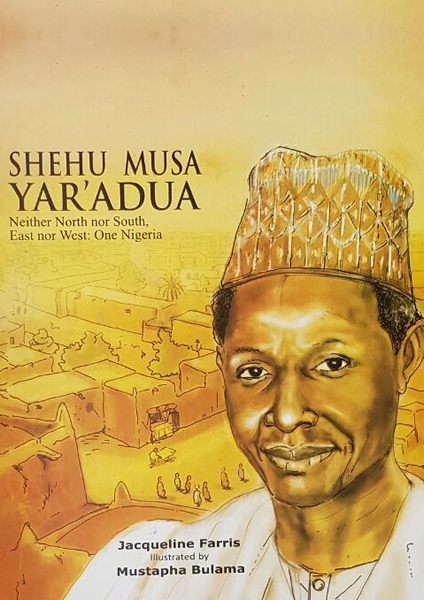 Shehu Musa Yar’Adua was born on March 5, 1943 in Katsina. 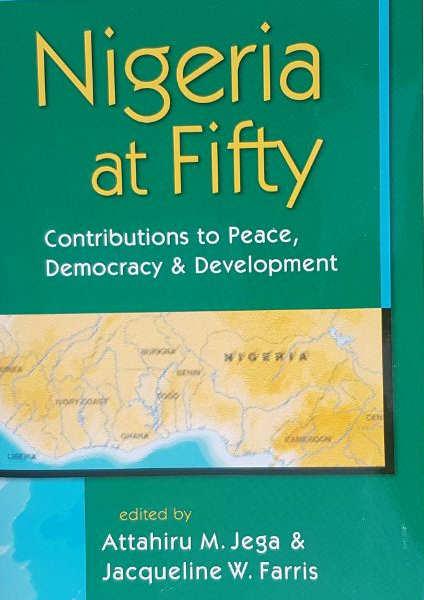 At the time of his birth, Nigeria was part of the British Empire. 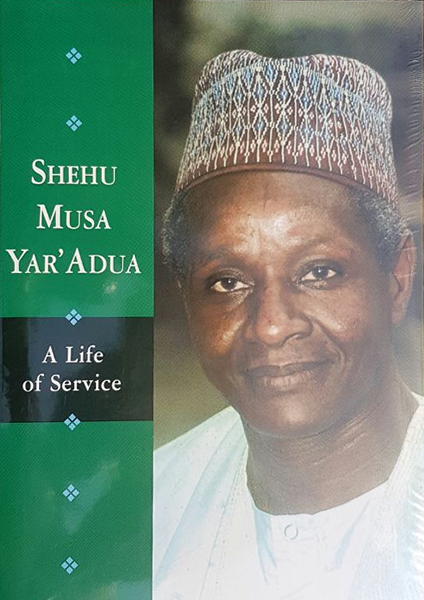 During his life time, he witnessed many important changes in Nigeria’s history. 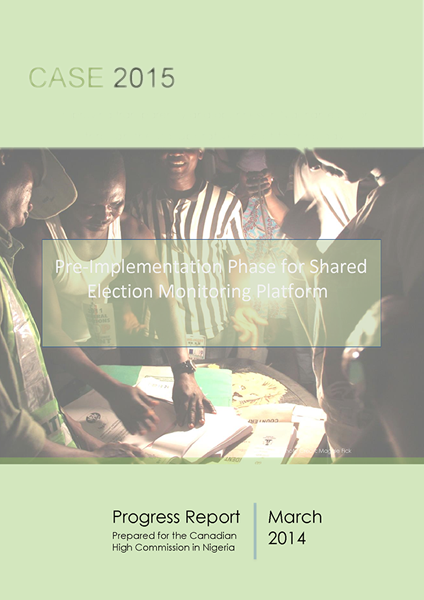 The Content Aggregation System for Elections (CASE 2015) is a technology-enabled, multi-stakeholder election observation system designed to improve the scope and detail of information available to civil society and citizen stakeholders during and beyond elections. 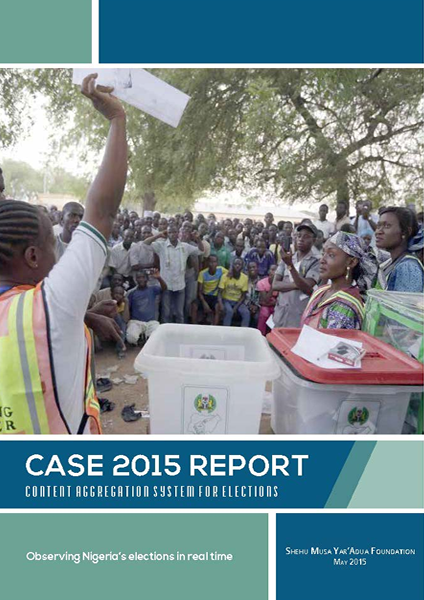 A pilot test was conducted during the Ekiti State gubernatorial election to determine the effectiveness of CASE technology and identify areas requiring improvement. 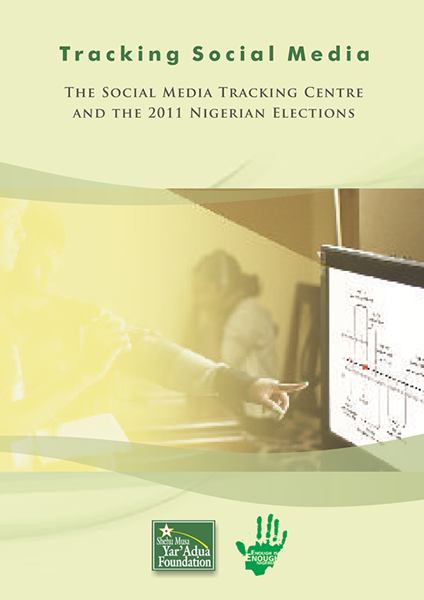 It provided an important opportunity to expose people, process and technology components of CASE 2015 to the rigors of Nigerian elections. 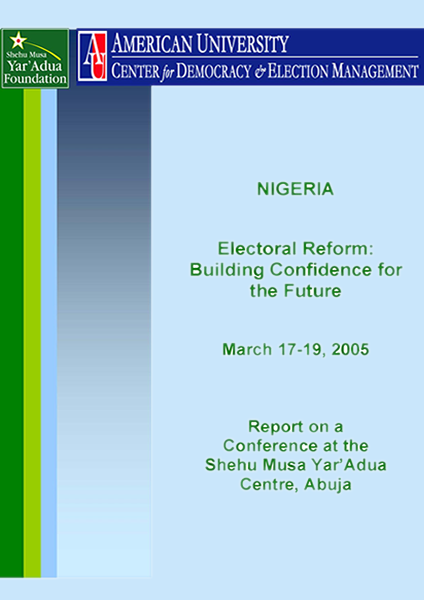 As a result of renewed confidence in the Independent National Electoral Commission (INEC), the April 2011 Nigerian elections were anticipated to be a marked improvement over the discredited 2003 and 2007 elections. 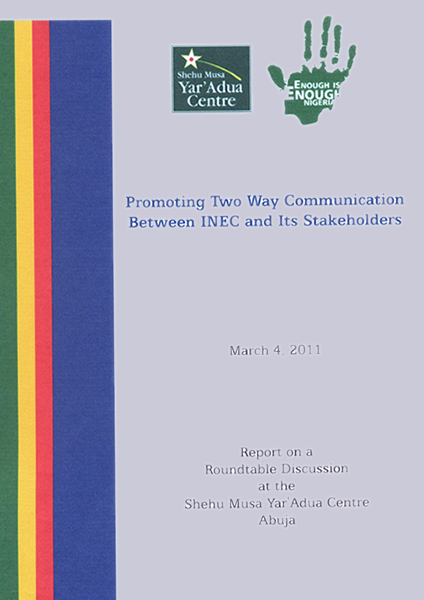 The newly appointed INEC Chairman, Professor Attahiru Jega, was a respected academic and principled activist who had completed a largely credible registration exercise, suggesting a higher proportion of the population would participate in the election process. 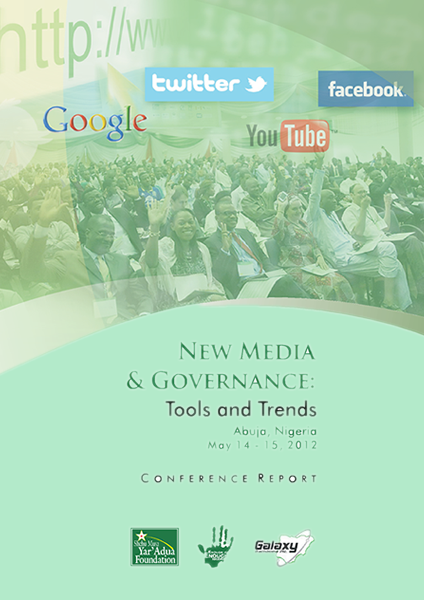 Nigeria’s fuel subsidy scheme has presented a reform challenge for every administration since its introduction in 1973. 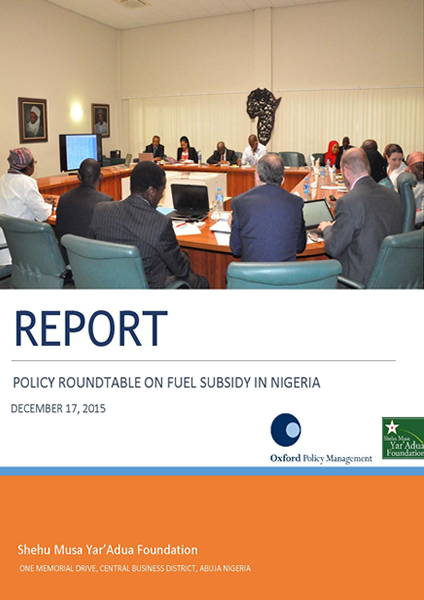 At least 16 attempts to remove or reform fuel subsidy in the past 42 years have failed. 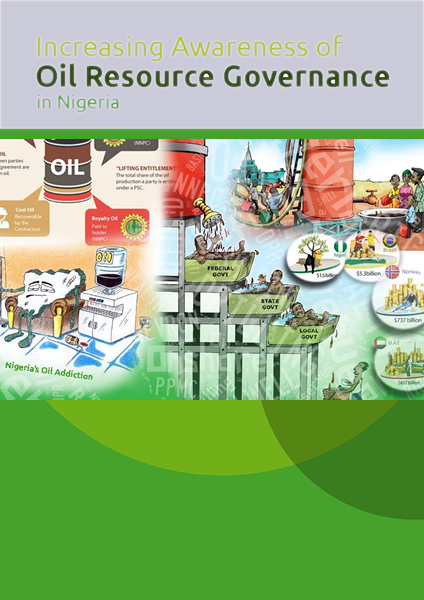 The Roundtable on Fuel Subsidy in Nigeria was convened by the Yar’Adua Foundation’s Oil Revenue Tracking Initiative (ORTI) to provide a forum for government, sector experts and civil society groups to discuss policy options and recommendations. Did you know that 80% of budgeted revenue comes from oil export earnings? 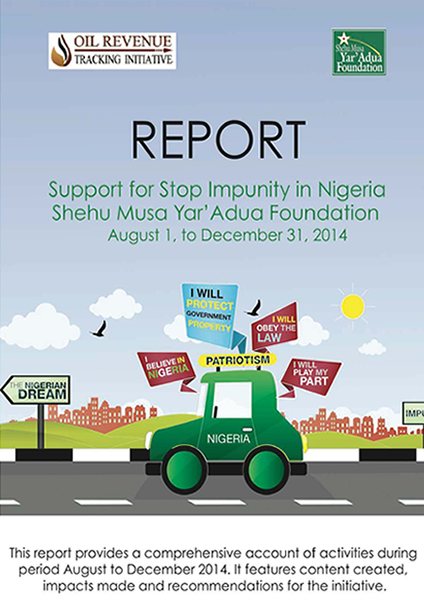 Securing Nigeria's prosperous future require all of us. 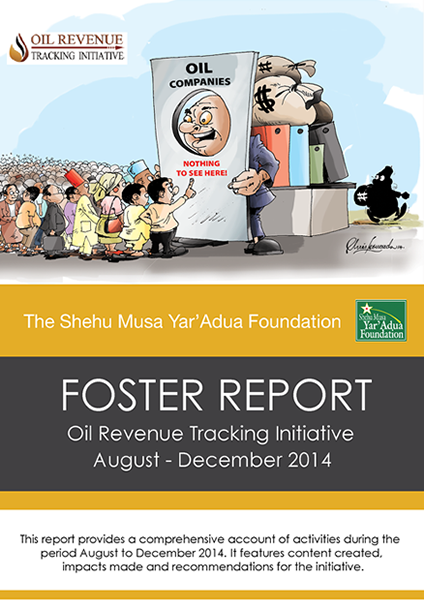 The Oil Revenue Tracking Initiative seeks to create awareness of Nigeria's oil industry using traditional and new media to inform, educate and engage with citizens and stakeholders, particularly young Nigerians. ORTI is an information-driven advocacy project that seeks to raise citizen awareness of resource governance to increase transparency and accountability in the Nigerian oil sector. 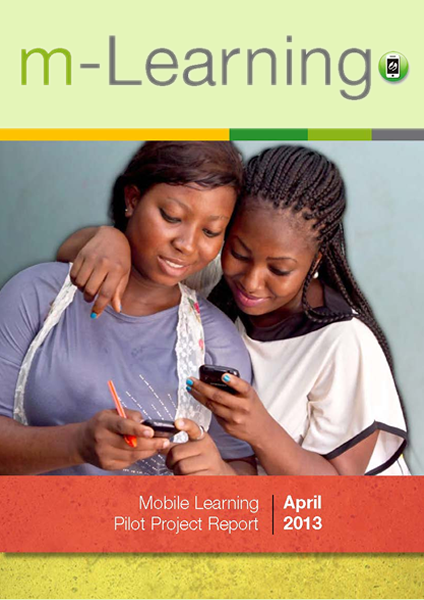 Through innovative communication strategies, ORTI has impacted a wide range of stakeholders including government, civil society, and industry as well as Nigerian citizens at home and abroad.